Use this website to quickly find the most important information about Karachi Airport - Jinnah International Airport: Flights (Departures, Arrivals), Parking, Car Rentals, Hotels near the airport and other information about Karachi airport. 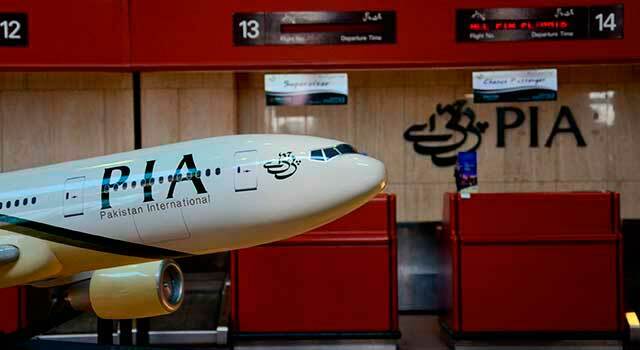 Plan your travel to Karachi Airport with the information provided in this site. Karachi Airport (IATA: KHI, ICAO: OPKC), officially known as Jinnah International Airport, is the busiest and largest international airport in Pakistan. 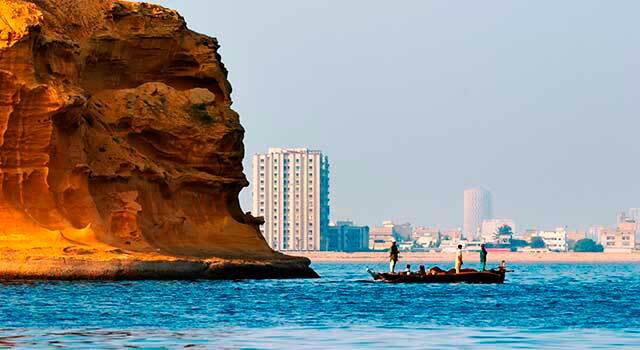 It is located 19 km east from Karachi city centre, the capital of the province of Sindh and the former capital of Pakistan. Karachi Airport (IATA: KHI) is the busiest airport in Pakistan. 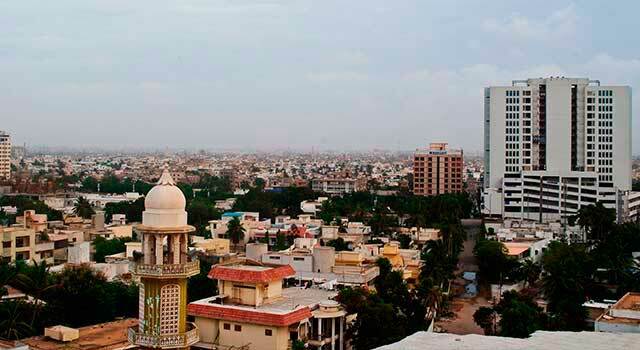 The airport is located 19 km east of Karachi city centre. Karachi Airport served 6.8 Million passengers in 2017. There is only one terminal in Karachi Airport, divided in two concourses. Concurse East is used for international flights, Concourse West for domestic. The airport is the hub for Pakistan International Airlines (PIA), Shaheen Air, Air Indus, AirBlue and various private airlines. KHI Airport operates regularly with more than 40 airlines and links with more than 65 different destinations in the whole world. This figure includes domestic flights as well. In 2016-2017 Karachi Airport handled 6,860,095 passengers but the airport has the capacity to handle the double of passengers: 12 million travellers per year. Karachi Airport (KHI) has a single building with two terminals: The Domestic Terminal and The International Terminal. Although they are considered different terminals, they are in fact satellite concourses. - International Terminal: East Concourse. Used for international flights. - Domestic Terminal: West Concourse. Used for domestic flights (and sometimes, international flights). At Karachi Airport there are shops, restaurants and cafés located before and after the security point of each terminal. A Duty Free is also available but alcohol is not allowed. 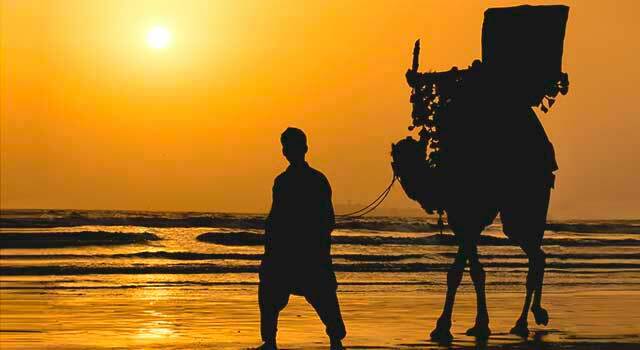 - Bus and mini buses: Several routes from Karachi Airport to other destinations. 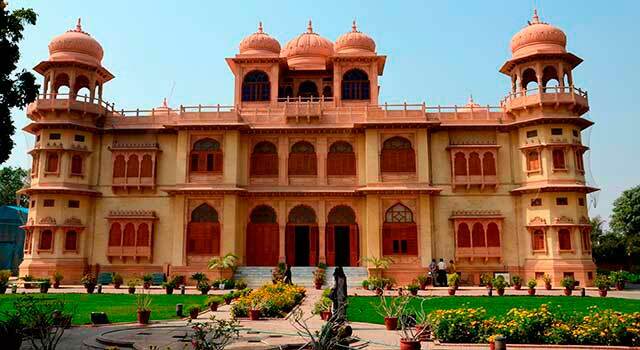 - Railway: Karachi Cantonment is the nearest railway station. From there passengers can do different connections to other destinations. - Taxi: There are some taxi companies serving the airport. We strongly recommend to pick up a licenced and trustful cab. To get more information about transportation from Karachi Airport, click here. Lost items or to reclaim baggage, please, call: 091-9211525 Ext-3063. Lost Items at the airplane, please, contact with your airline.